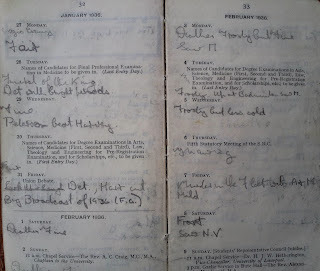 My late grandad was a studious fellow. 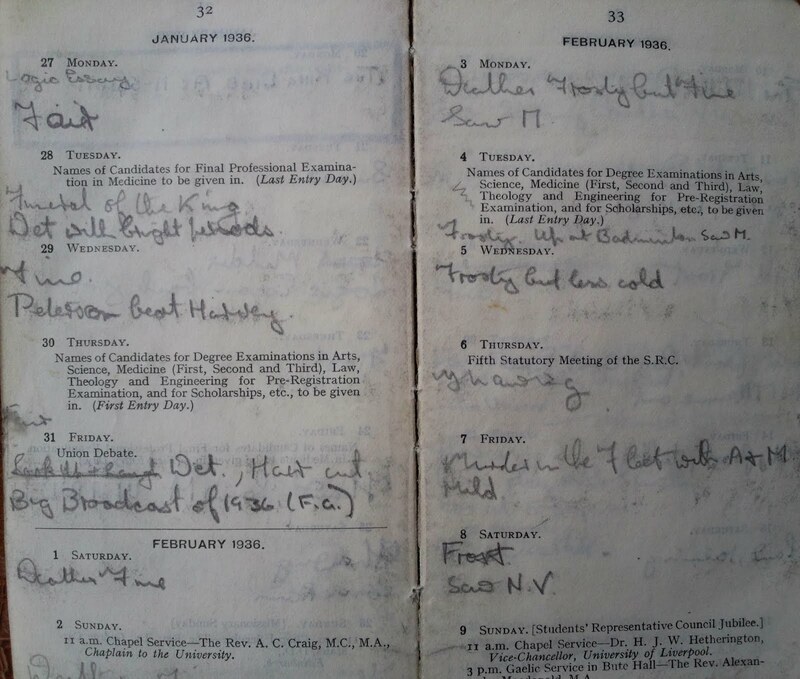 Recently, I found his old student diary from 1935/1936 when he attended the University of Glasgow. 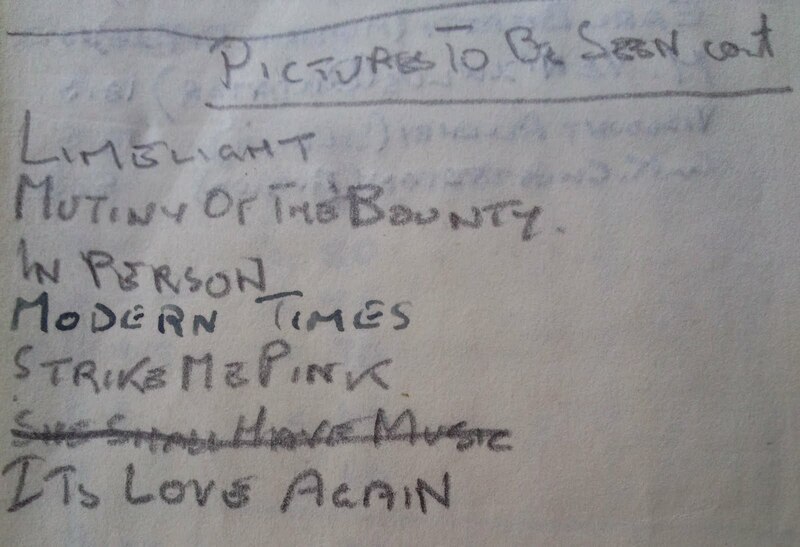 What is most interesting about this diary is that he lists every film he saw and wanted to see in that academic year. I am going to try to watch as many as I can over the next few weeks.